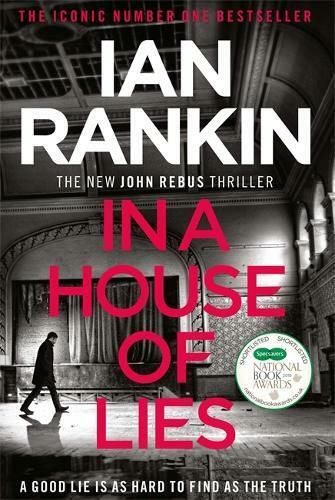 The iconic Ian Rankin returns with a new Detective John Rebus novel - this year’s essential must-read bestseller. In a house of lies… Everyone has something to hide. Everyone has secrets Detective Inspector Siobhan Clarke is part of a new inquiry, combing through the mistakes of the original case. There were always suspicions over how the investigation was handled and now - after a decade without answers - it’s time for the truth. Nobody is innocent Every officer involved must be questioned, and it seems everyone on the case has something to hide, and everything to lose. But there is one man who knows where the trail may lead - and that it could be the end of him: John Rebus.